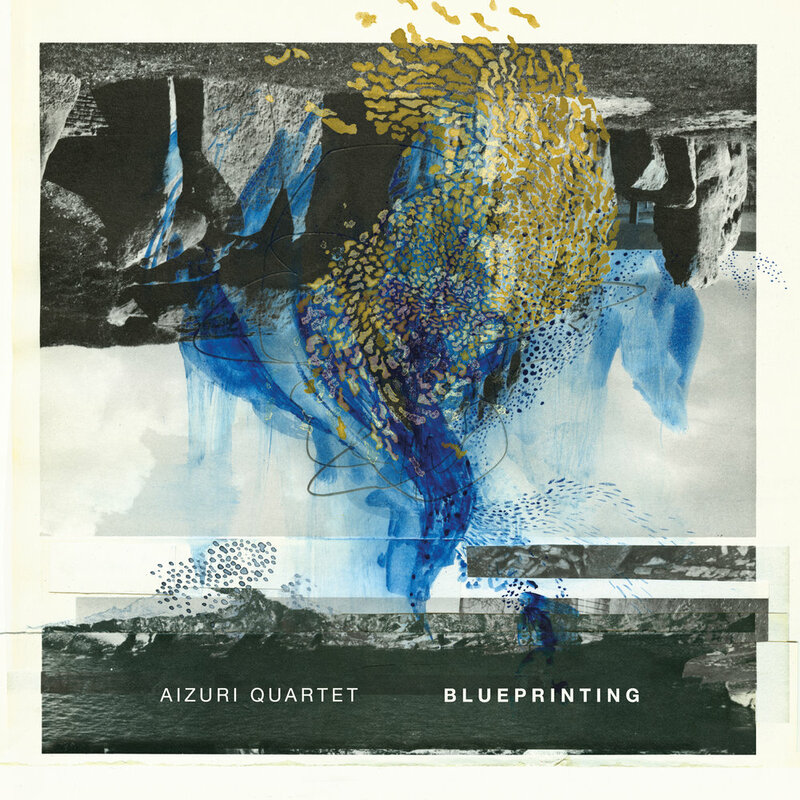 The Aizuri Quartet’s critically acclaimed debut album Blueprinting has been nominated for a 2019 GRAMMY Award in the “Best Chamber Music/Small Ensemble” category. Final voting round for the #GRAMMYS2019 will open on Dec. 13 and close on Jan. 9. Lembit Beecher’s “Sophia’s Wide Awake Dreams” with sound sculptures created in collaboration with engineers at Drexel University’s ExCITe Center.